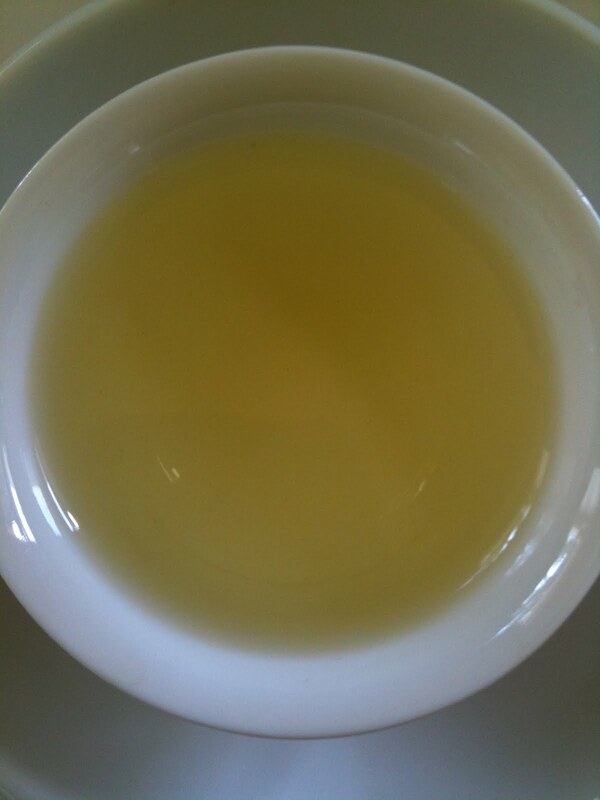 This tea is from Taiwan, the Lu Gu Valley, where deer abound. 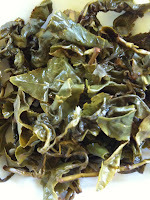 The area is ideal for tea growing lots of mist and green environment. 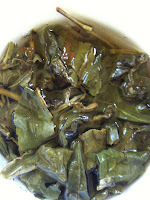 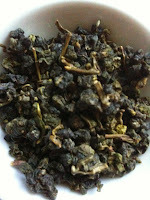 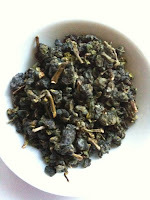 This tea yields several brews and is extremely well but minimally oxidized. 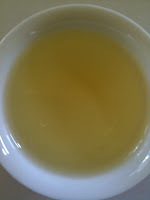 Conclusion: Pleasant, mild tasting tea, for milder days. 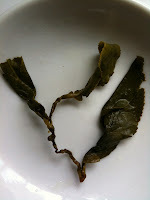 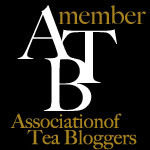 The tea yields different results with longer brewing time - a shape shifter. Even and smooth caffeine content with no unusual spikes.